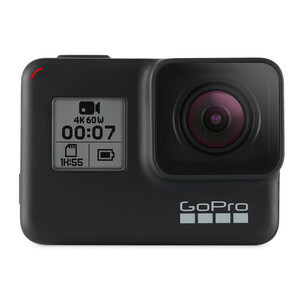 The highly-anticipated GoPro HERO7 Black is available now in Australia. 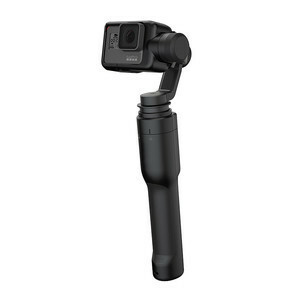 The most advanced GoPro to ever hit the market now comes with HyperSmooth stabilisation, which delivers gimbal-like quality by predicting your movements to correct camera shake. Waterproof to 33ft (10m) without any housing, the HERO7 Black is built to handle pumping surf and harsh winter storms. 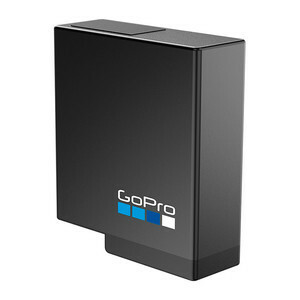 Voice control allows you to operate hands-free with voice commands like “GoPro, take a photo” and “GoPro, start recording.” The HERO7 Black shoots incredible 4K60 video, 12MP photos, and slow-mo with ultra-high frame rate 1080p240 video.